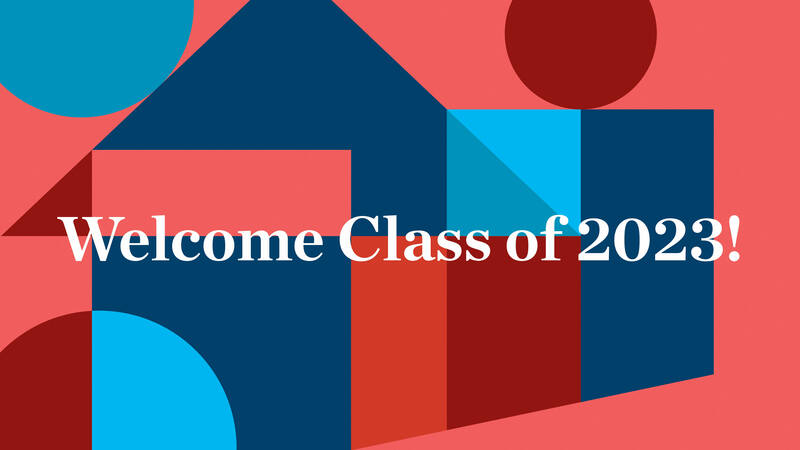 Congratulations to all admitted students! Your hard work has paid off. Our Admissions Team was humbled by the strengths and talents of this year’s applicants. At International, you will discover your individuality, explore your passions, and think internationally. Our high school, with its baccalaureate programs, its many languages, and its multicultural, multilingual teachers from around the world, is a vibrant explosion of passions and interests where students excel. Students will convene in Room 539; 150 Oak Street. Including: Men's Soccer, Women's Volleyball and Tennis, Cross-Country and Sailing. Please see the New Athletes section of the website for required forms and important dates.